Thanks for contacting us about our 2 day Marriage Retreats. 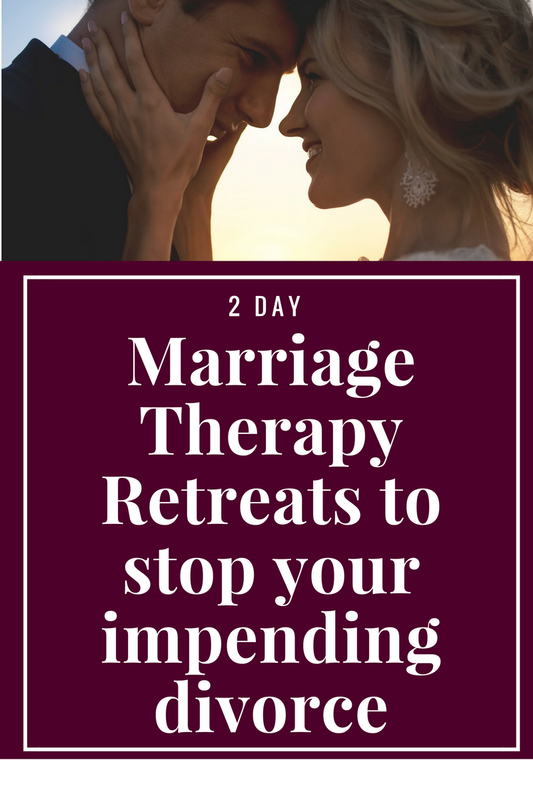 Our Marriage Retreat has a 90% success rate in keeping couples together and happy and it’s due to the very specific, proven process that we use for ultimate transformation. We would love to speak with you over the phone to help you gain some clarity about what’s been going on and to see if the retreat is a good solution for your needs. 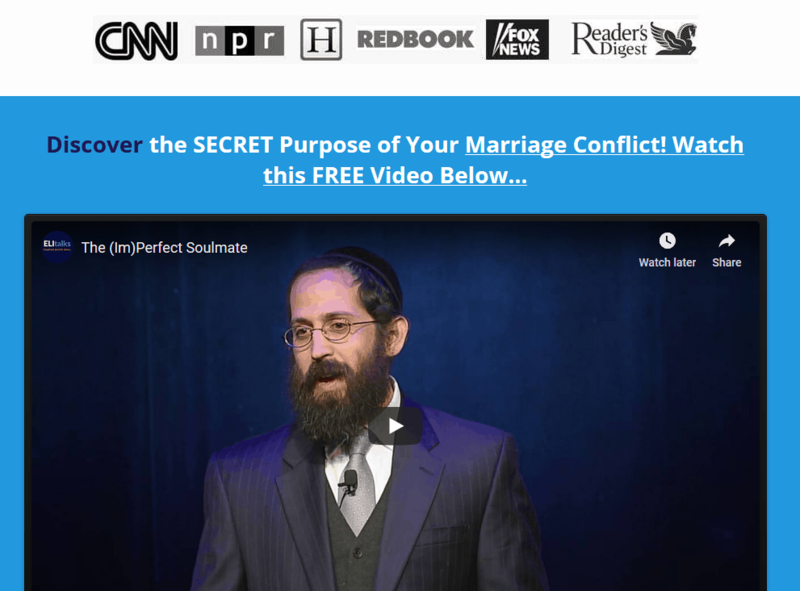 Rabbi Shlomo Slatkin is a relationship expert who has helped thousands of couples repair their broken marriages. Together with his wife Rivka, he is the founder of The Marriage Restoration Project, a global initiative to help keep couples together and happy. Rabbi Slatkin is a Licensed Clinical Professional Counselor, a Certified Imago Relationship Therapist, a Rabbi, and a father of 5. He is an advanced Clinician in Imago Therapy. Rabbi Slatkin is best known for his Marriage Restoration Retreat program. 90% of the couples that have participated in the Marriage Restoration Retreat decide to stay together. 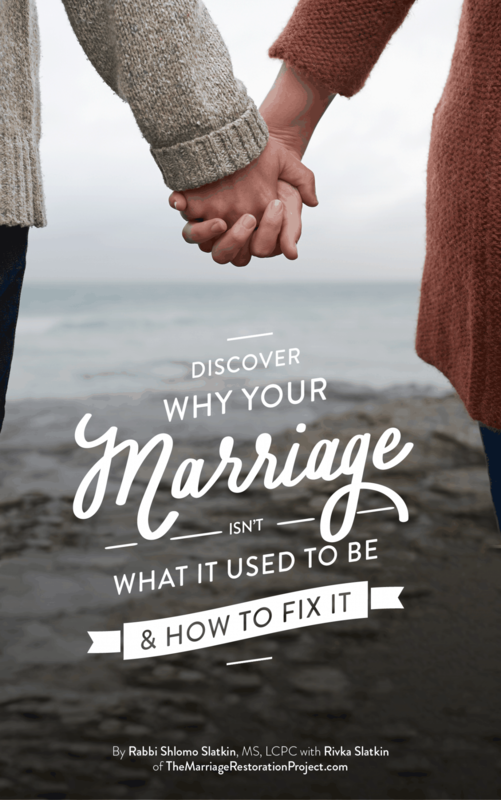 He is also the author of The 5 Step Action Plan to a Happy & Healthy Marriage which is the introduction to Rabbi Slatkin’s marriage counseling approach, with it’s foundational basics, and it’s short, transformational benefits. The 5 Step Action Plan Book has been featured on CNN, NPR, Fox News, Huffington Post, and Psychology Today.